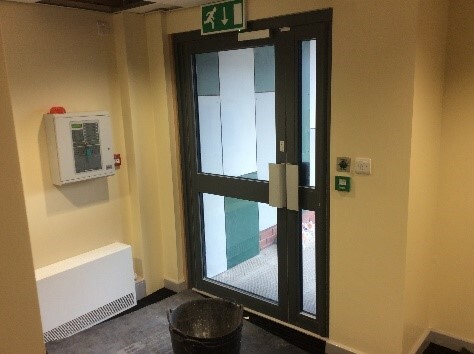 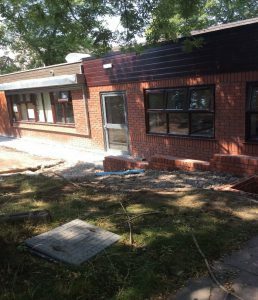 The building work on our school has continued to make good progress over the last few weeks, with the new rooms and offices close to our new reception area nearing completion. 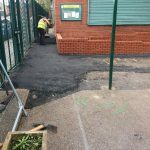 This week has been very busy with some exciting work taking place on the playground, involving laying the new tarmac outside the new reception area, as well as work beginning on building the new extension at the back of the school outside the hall. 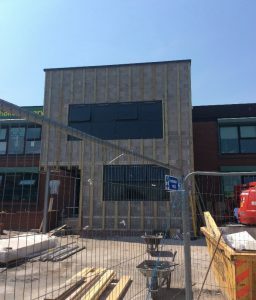 The new logo at the front of our school, and where our new reception will be, is up and looks amazing, and we can’t wait until we are able to see the rest of our new rooms when they are complete. 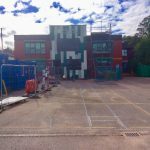 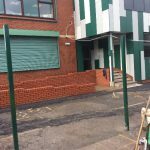 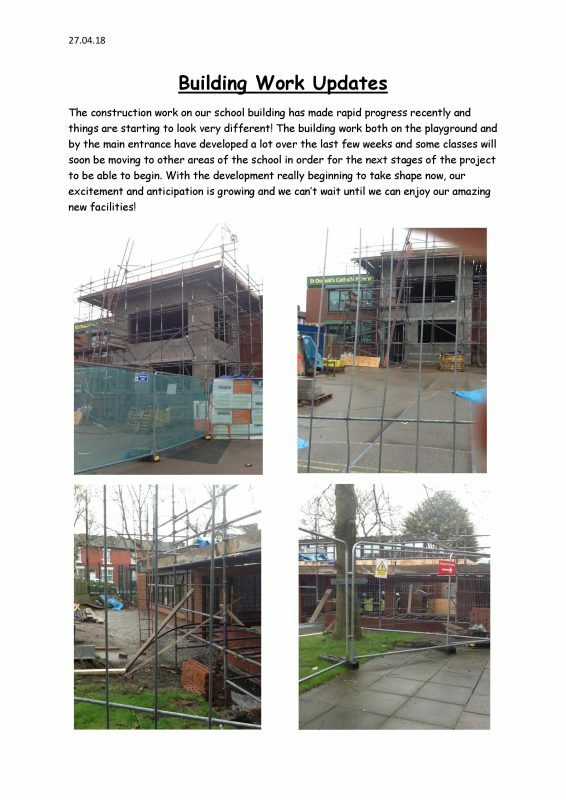 The construction work on our new school building has continued to make good progress over the last couple of weeks and there have been further changes to both the work on the playground and at the main entrance. 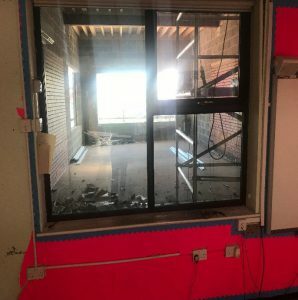 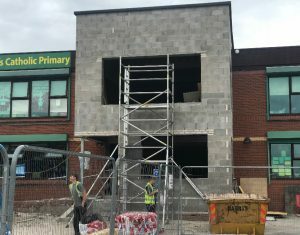 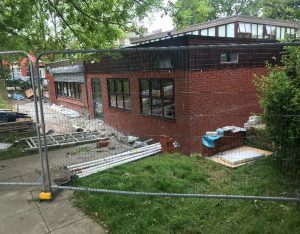 With Mrs Black’s class now moved to one of the new rooms at the main entrance site, the rooms at the playground site are becoming closer to completion, with the new windows now being put in and panels being added to the front of the building, the building is beginning to look very exciting! 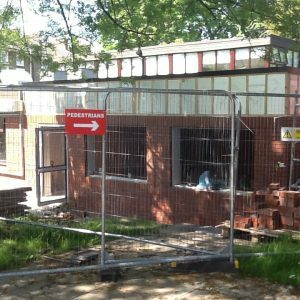 Stay tuned to our website for any further updates before the end of our Summer term! 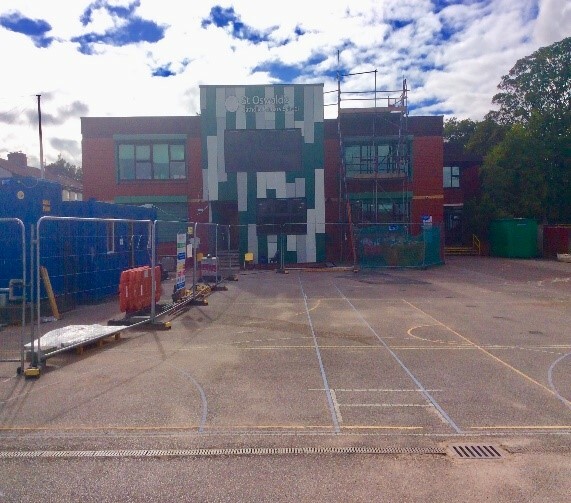 We came back from our half term break this week to find our school looking very different, as our school building development has made amazing progress over the last two weeks. 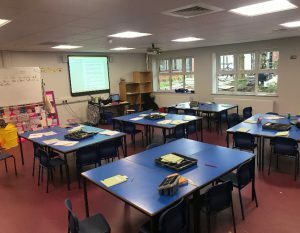 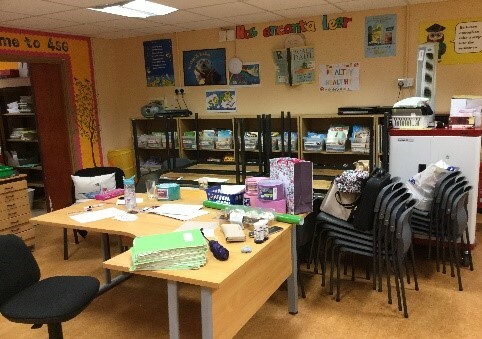 Miss Wall and Miss Kirwan’s class have now moved into their year group open areas as the work continues on their classrooms, while Mrs Black’s class have moved into the first of our brand new rooms next to Mrs Walsh’s office! 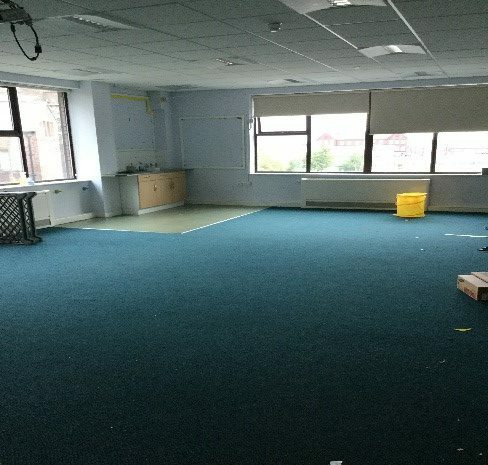 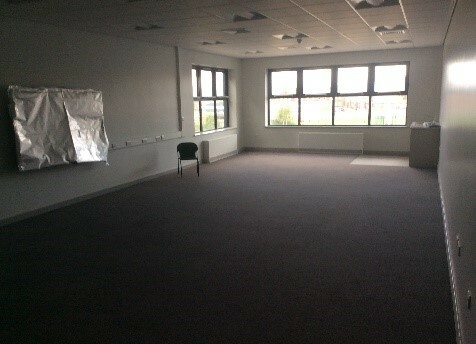 The new room is so big and looks wonderful, we really can’t wait to see the others when they are finished! 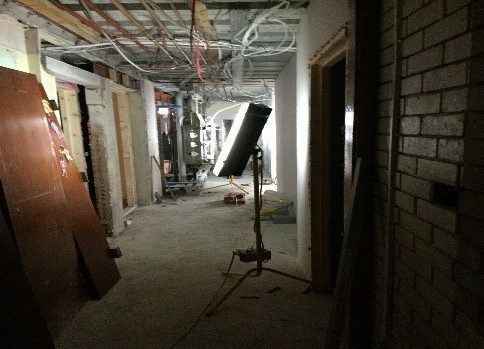 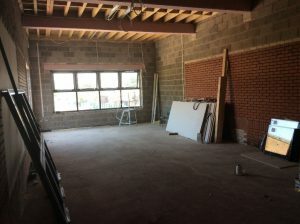 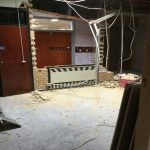 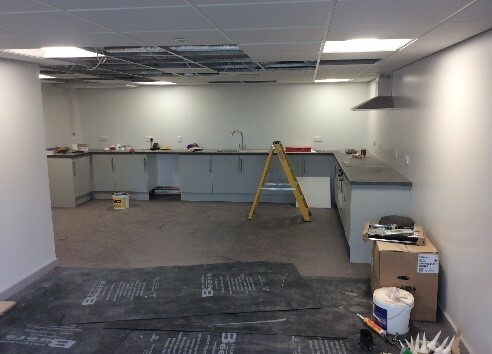 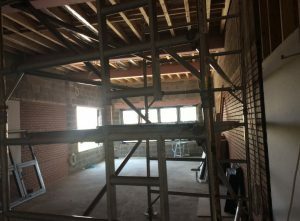 The phase of work on this area of the school will make up the new office/reception area, as well as the new staffroom and offices for Mrs Walsh and Miss Sime. 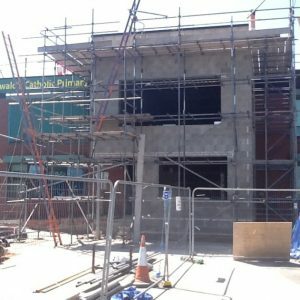 We are all so excited to see what it looks like in September when this phase is expected to be complete! 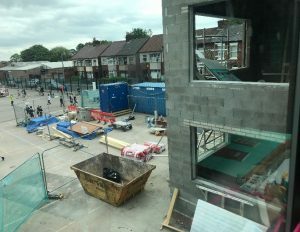 The construction work on our new school building has made a lot of progress over the last few weeks and the sites both on the playground and at the main entrance have developed a lot. 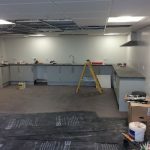 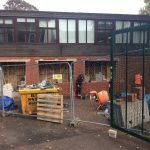 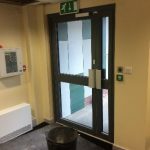 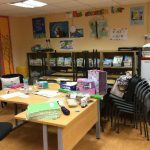 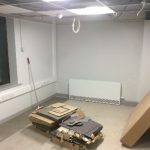 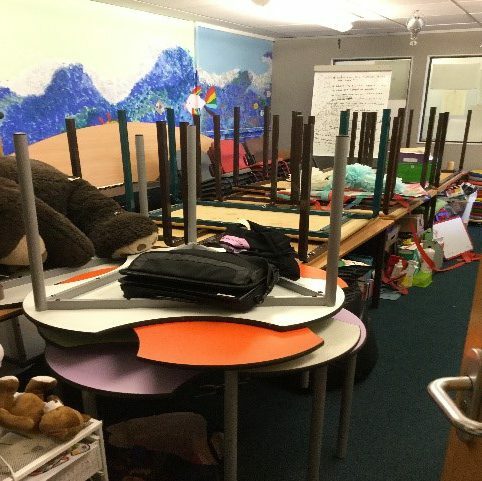 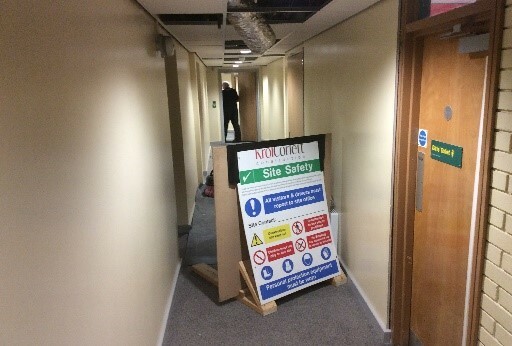 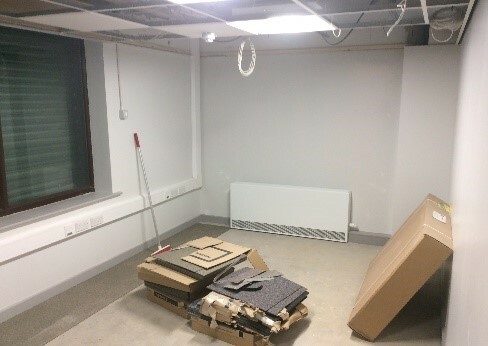 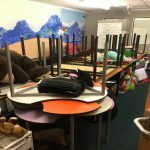 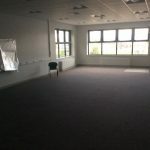 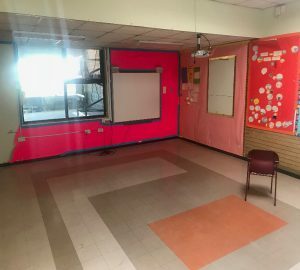 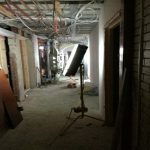 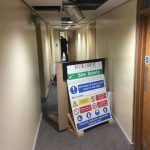 Some classes have now moved to other areas of the school in order for the next stages of the project to be able to begin, with others set to move in the next few weeks. 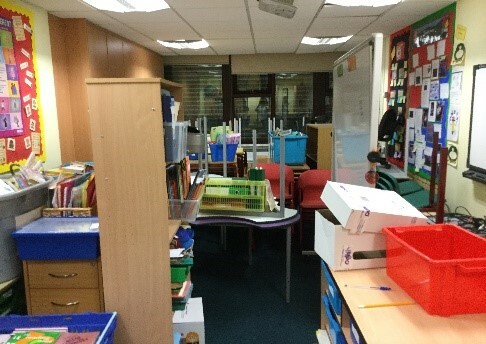 We can’t wait to see how different school looks when we return after half term! 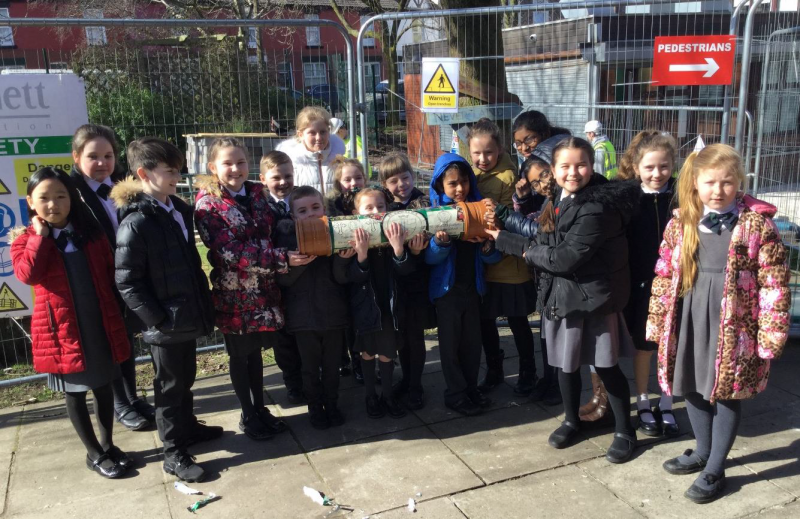 St Oswald’s School Time Capsule Buried! 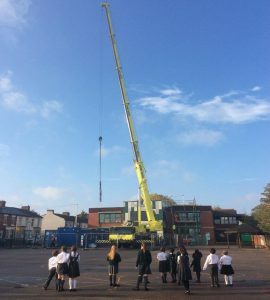 This week, some very lucky children from each year group were joined by our news team, for an extremely exciting morning. 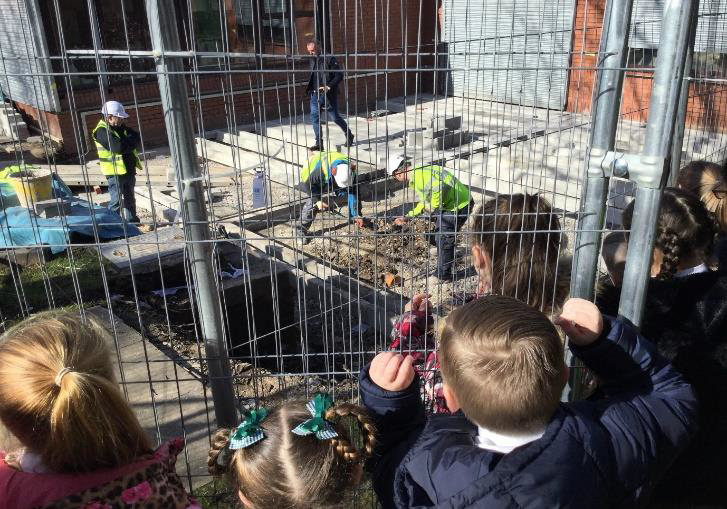 When we interviewed Simon Krol (the director of KrolCorlett) about our school redevelopment recently, he presented us with an opportunity that was not to be missed: burying a time capsule under our new school building! 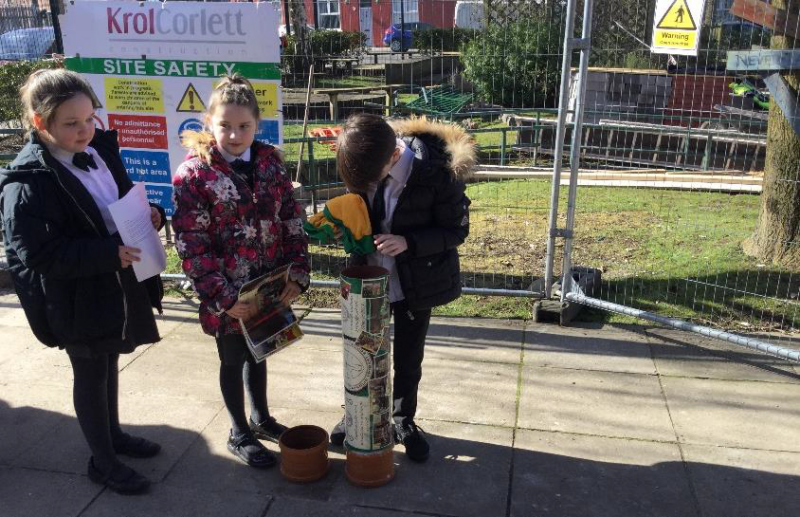 We were all eager to be part of such a great idea and wasted no time in designing our capsule and collecting items from every class in our school to be buried inside. 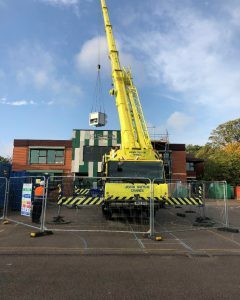 On Tuesday morning, we collected our capsule, gathered everything together ready to be placed inside and headed down to the main entrance to meet the builders. 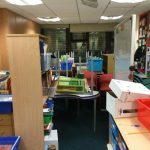 We filled the capsule with all of the amazing things from each class including; class photographs, signed football shirts and PE kits, letters we had written and lots more! 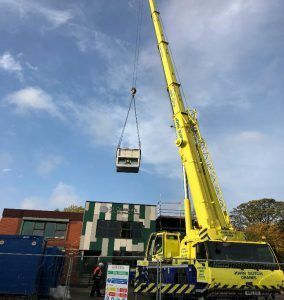 After we had filled the capsule, we handed it over to the builders, who carefully placed on the lid, sealed it tightly closed and took it inside the building site ready to be buried. 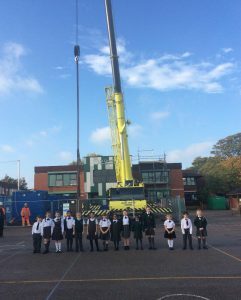 We all watched in amazement as the capsule, containing all of our special items, was buried under the foundations of what is going to be our new school building! 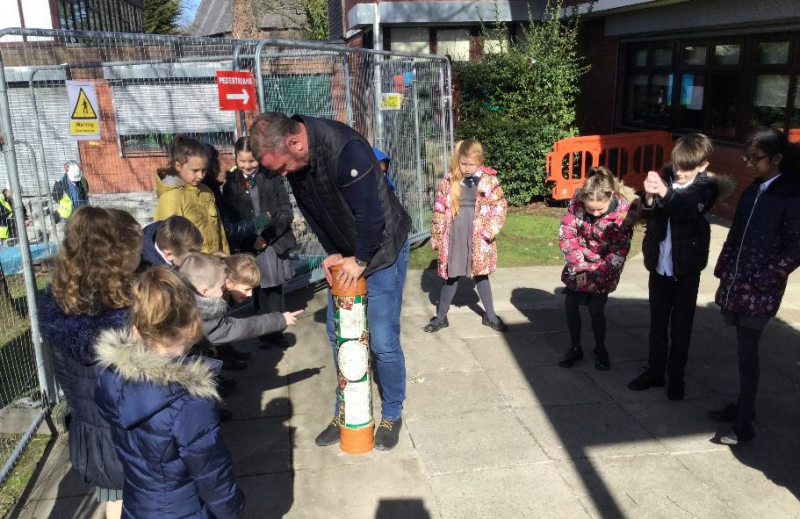 Overall, we had a brilliant time burying our school time capsule, it was a truly fantastic occasion and great experience for us all. 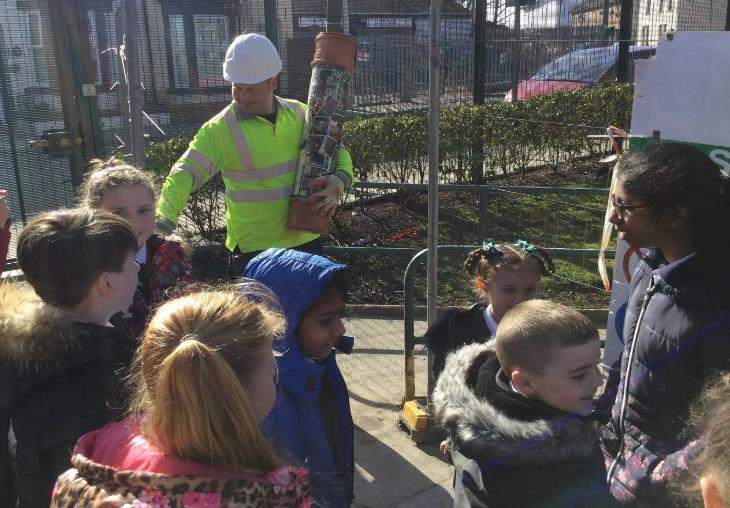 Who knows, one day in the future somebody may dig our capsule up and will find out all about St. Oswald’s Catholic Primary Class of 2018 and all of the wonderful things that we do in our school! 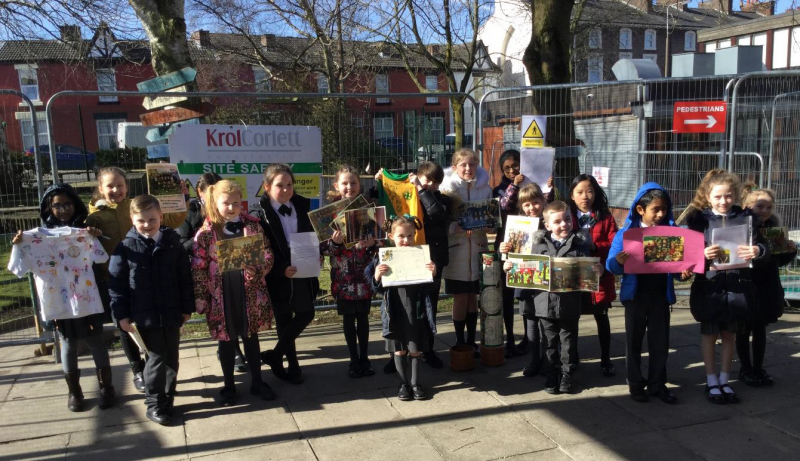 We would like to say another massive thank you to Simon and his team at KrolCorlett for giving us another magnificent opportunity. 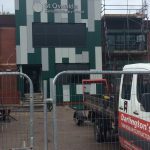 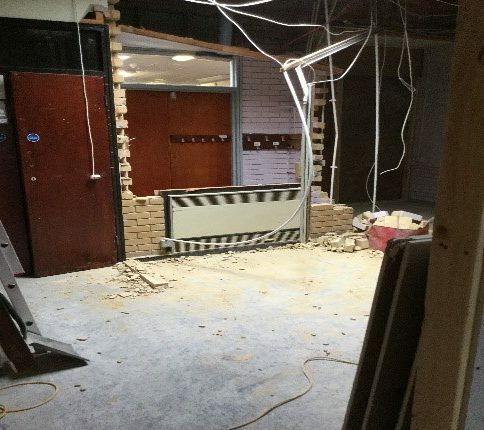 Make sure you stay tuned to our website and twitter feed for further updates on the progress of our building work!